We are focused on making dreams become reality! 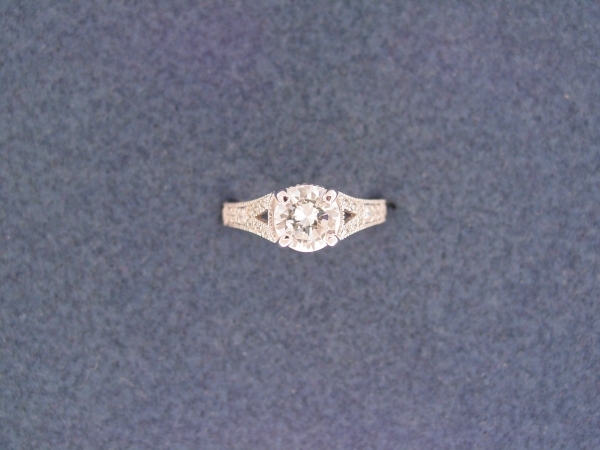 Let us help you design the engagement ring that will create a lifetime full of memories. 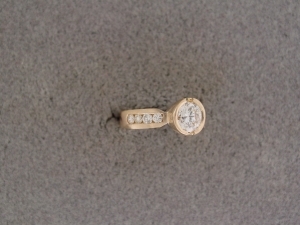 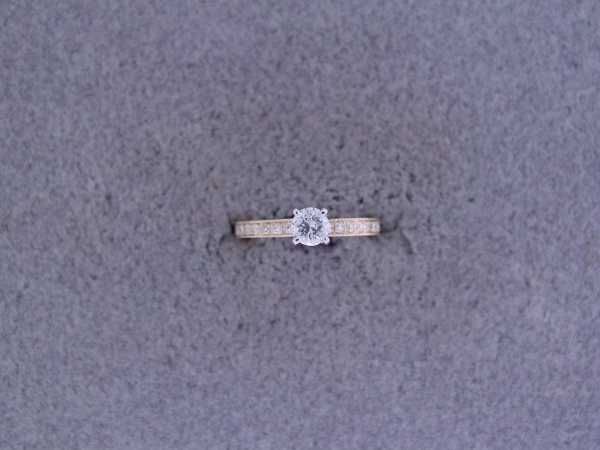 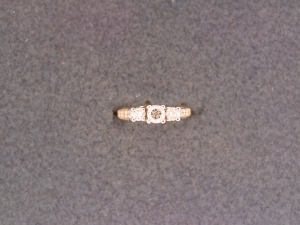 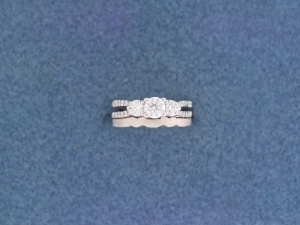 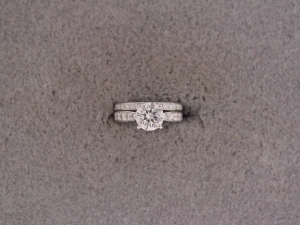 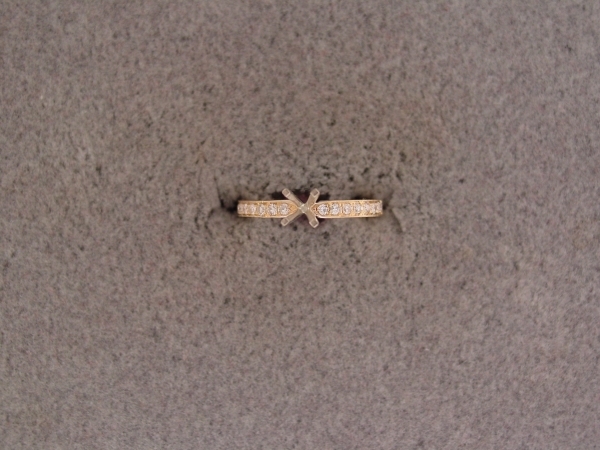 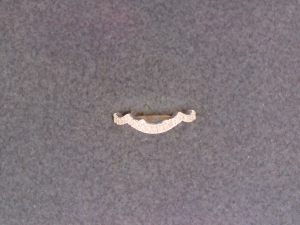 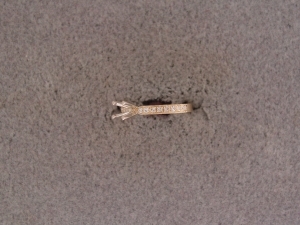 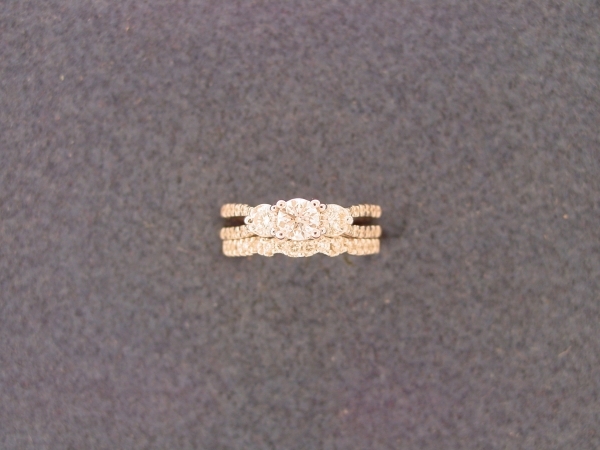 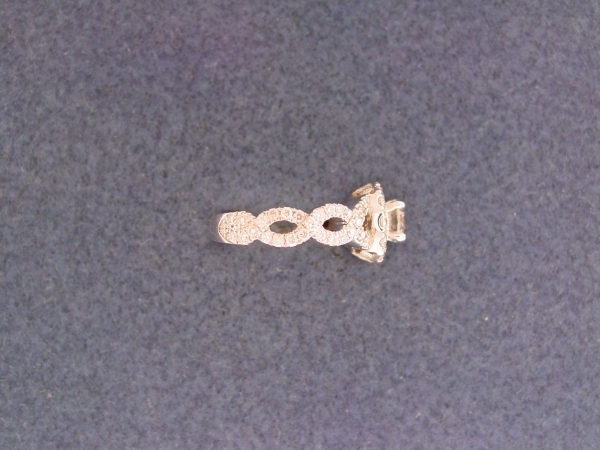 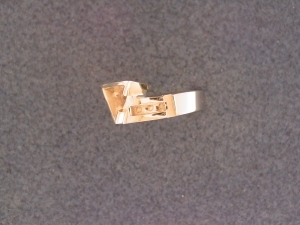 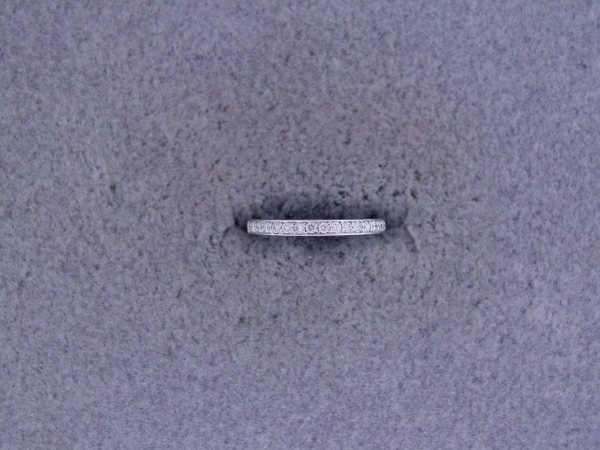 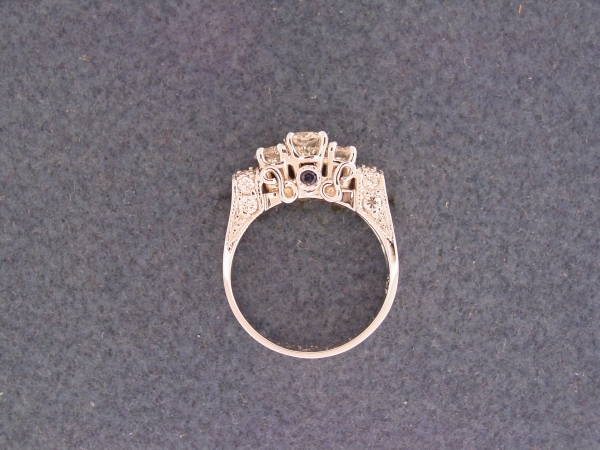 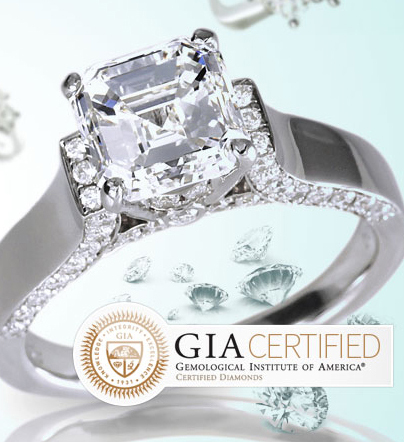 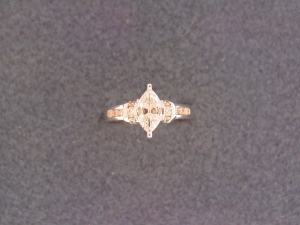 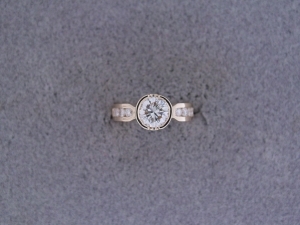 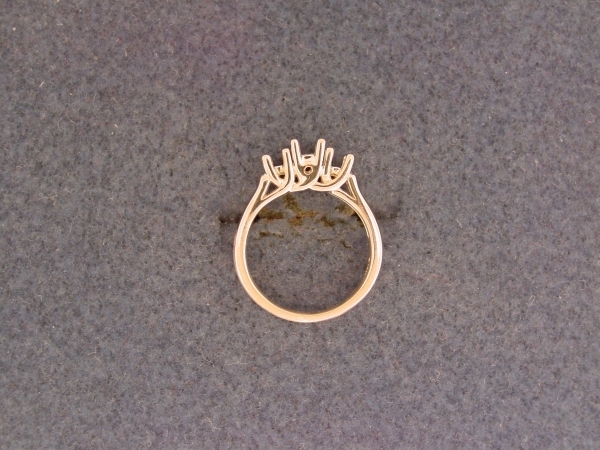 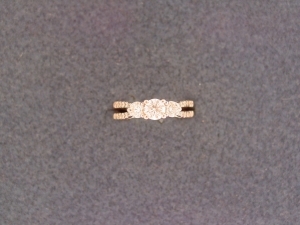 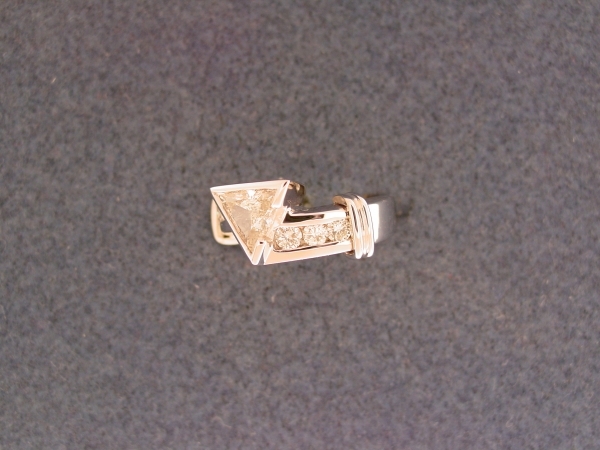 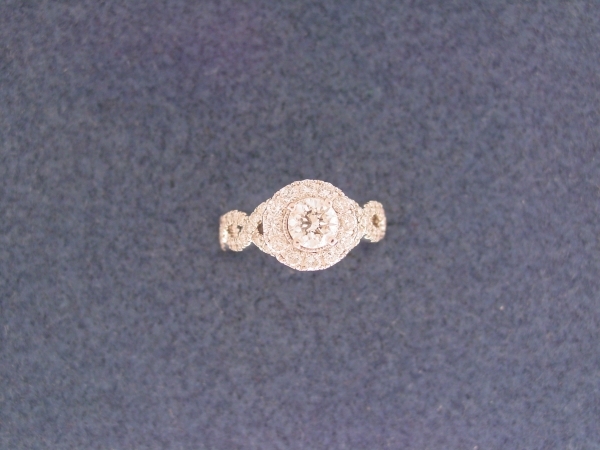 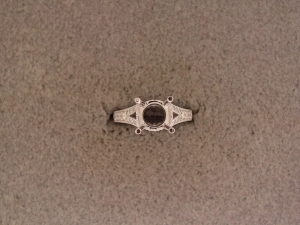 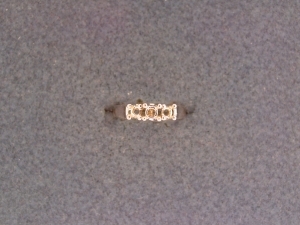 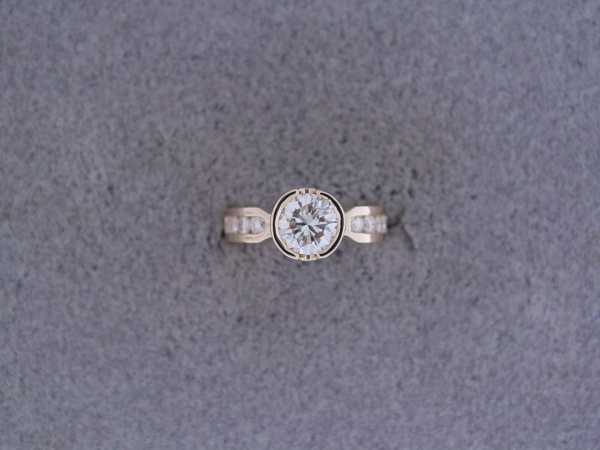 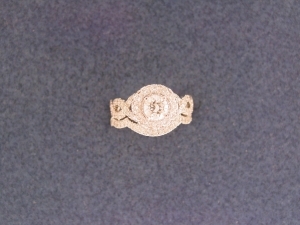 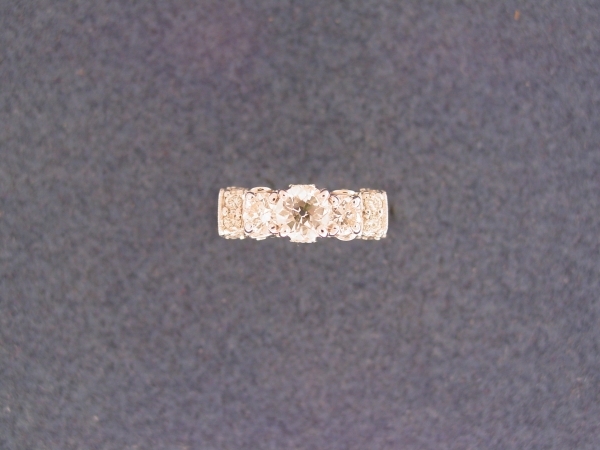 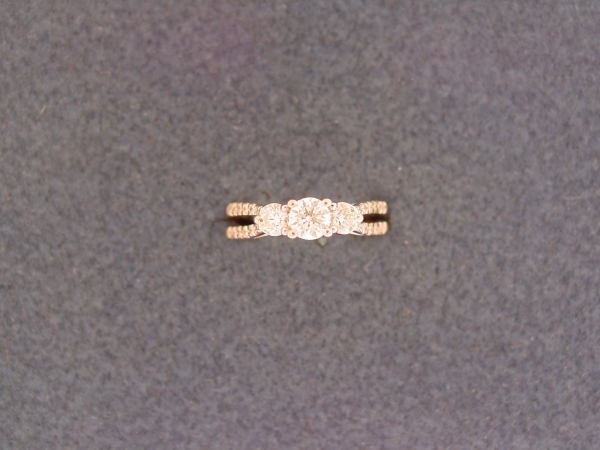 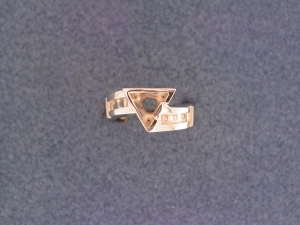 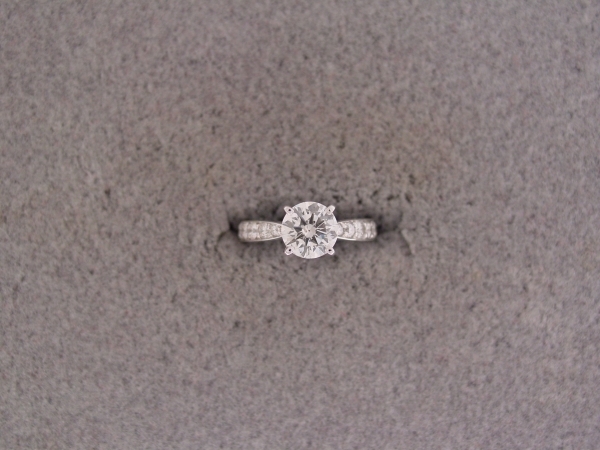 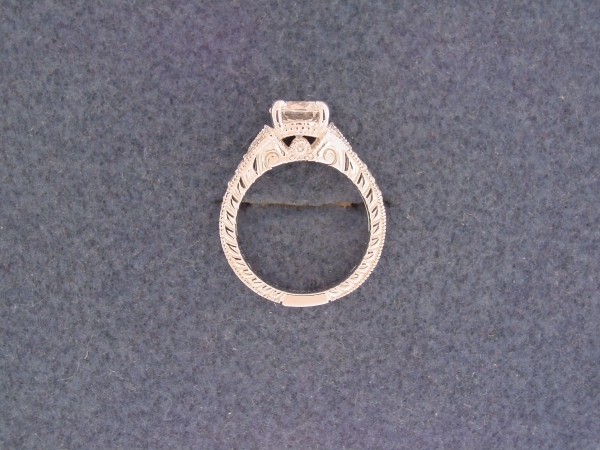 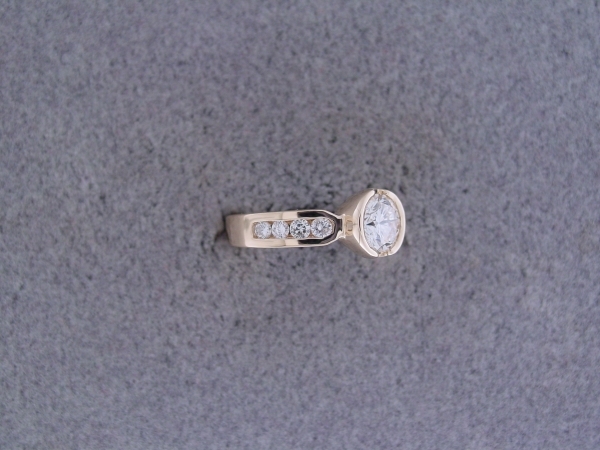 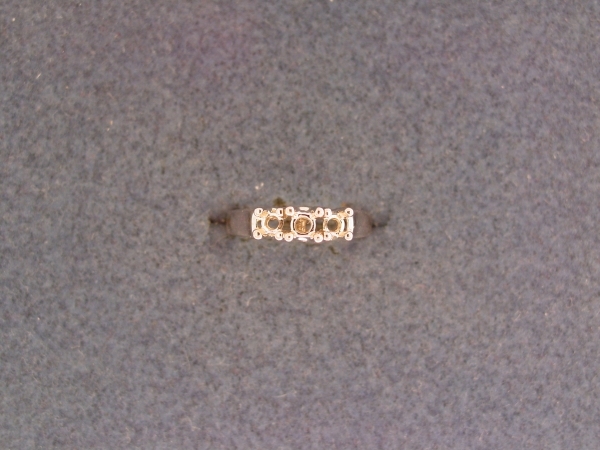 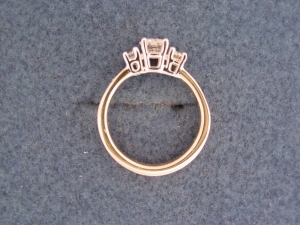 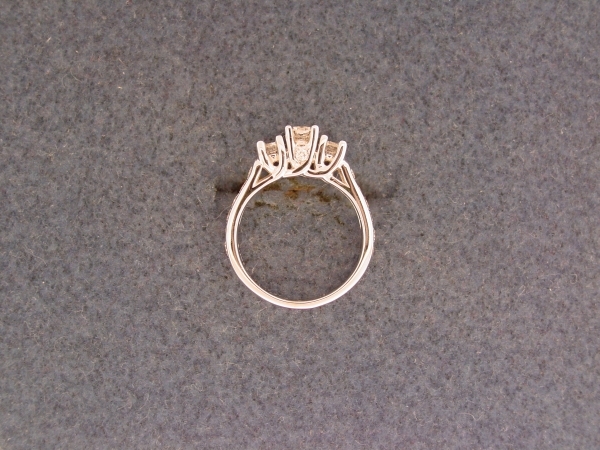 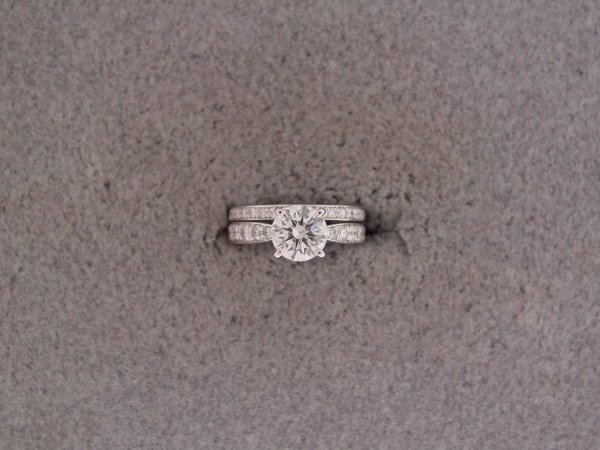 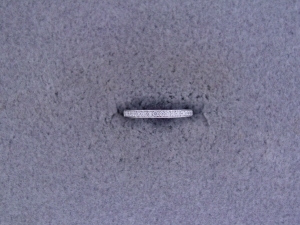 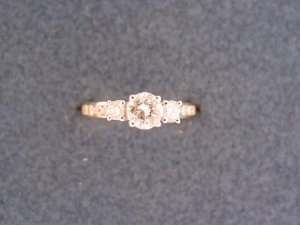 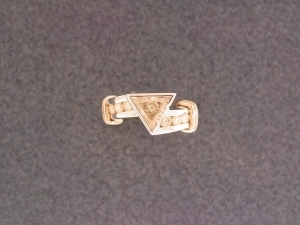 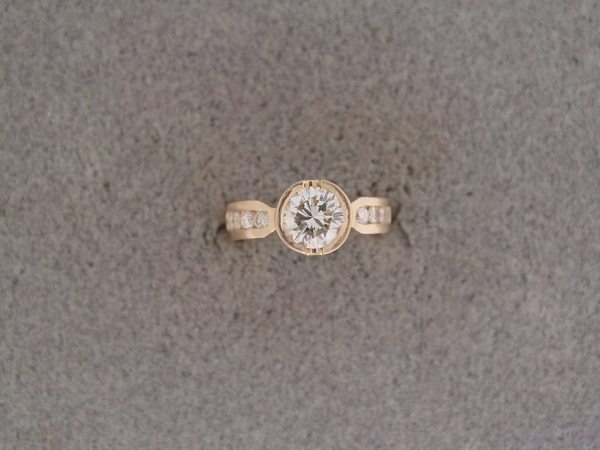 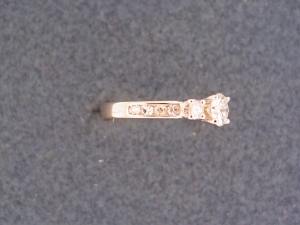 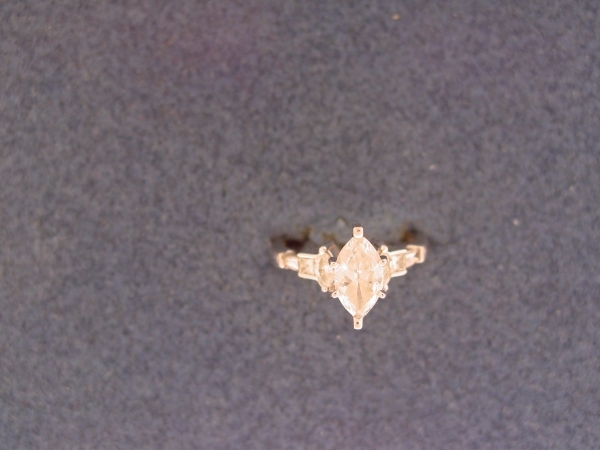 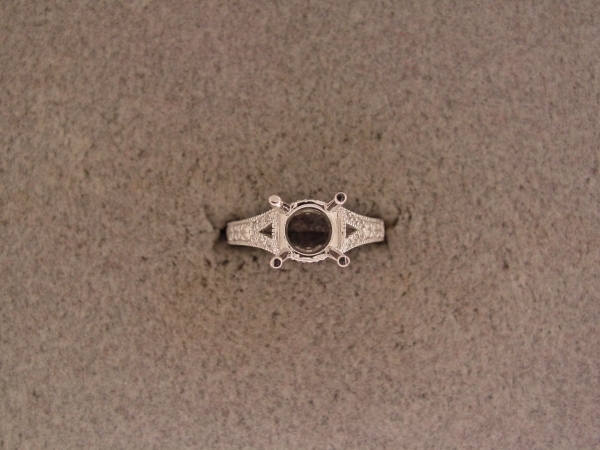 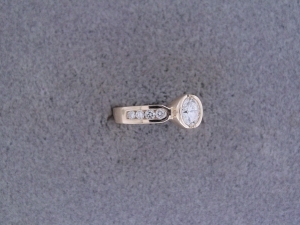 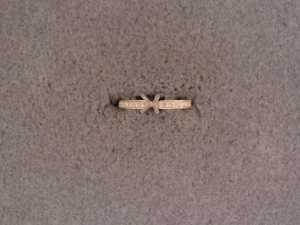 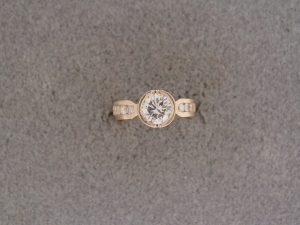 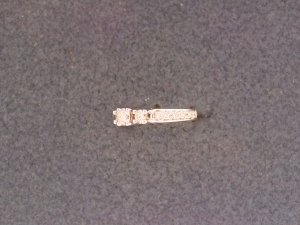 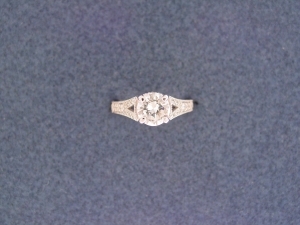 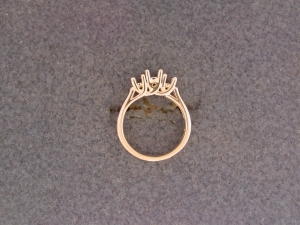 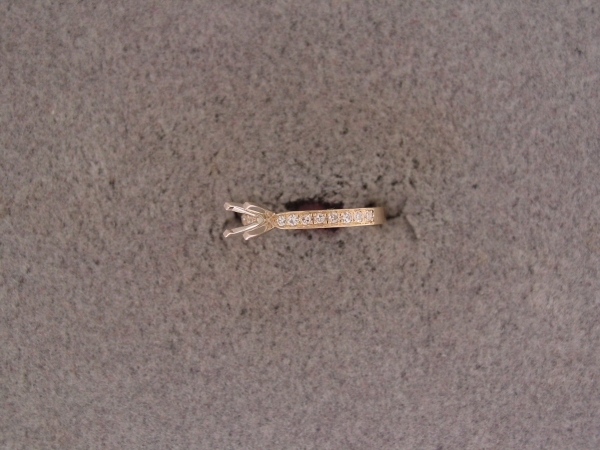 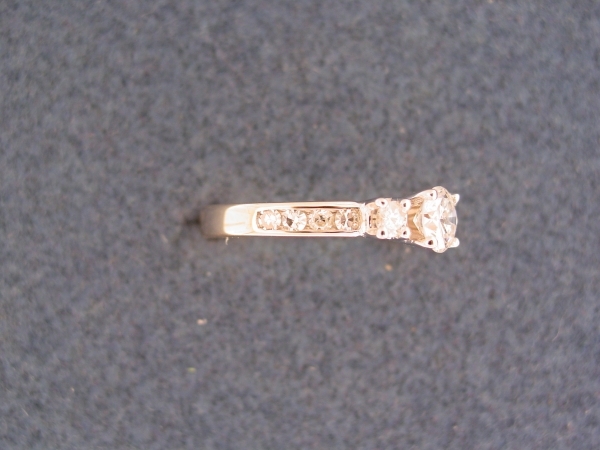 We have Halo, Solitaire, and Three Stone styles designs to choose from, or we can design your own custom ring for you. From a picture, or drawing of what you desire, let Chantelle Jewelers make that unique ring that will show her how special she truly is!